As Managing Director Malcolm Lowell returns from the Salon International de la Haute Horlogerie fair in Genève, we take a look at the four show-stopping watches making their way to our shops this summer! As always, the Salon International de la Haute Horlogerie fair in Genève proved to be one of the must-visit event for all watch enthusiasts – and we loved being there to witness the unveiling of so many top brands’ new masterpieces. And we found our favourites. From breakthroughs in materials to mechanisms that are as perfect as they can be, these four watches will be all the rage this summer. And the best news? They’ll be sweeping into Edwards Lowell boutiques very shortly! Minimalist in style, the Big Bang Unico Sapphire’s case middle, bezel and back are cut from blocks of sapphire, a material that’s almost as hard and scratch-resistant as diamonds. In fact, this material is so difficult to machine, it has, so far, only been used in unique pieces for private collection. With this limited run of 500 pieces, the BigBang Sapphire continues on the ambitious work Hublot started for its MP05 ‘LaFerrari’ Sapphire project. 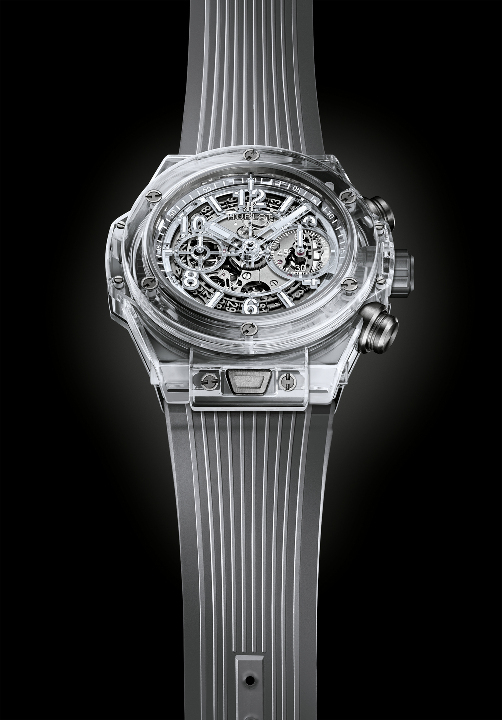 With its association with people like Sir Alex Ferguson and Roy Hodgson, and clubs like Ajax, Bayern Munich, Juventus and Paris Saint-Germain, the ‘Hublot loves football’ commitment is a 10-year success story. Now, as Hublot has been named ‘Official Licensed Watch’ for the UEFA Champions League, the legacy is being immortalised in 100 watches under the title of the Big Bang Ceramic Champions League. The watch, which comes with the Unico retrograde chronograph movement, has a midnight-blue face and a black ceramic sports strap with blue alligator sewn onto the rubber. “I have no doubt that this will quickly become a very sought-after watch,” says Malcolm. A twist on the typical moon phase model, the Tonda’s depiction of the moon is in russet, giving it a glow specific to the moon on exceptionally clear nights. The design at the heart of the Tonda’s face is the lotus flower, made from mother-of-pearl lace designs; as are the watch’s striking dials. Yet the Tonda Métropolitaine Sélène doesn’t just look beautiful, it’s also a technological marvel. Its moon phase module, produced in the Parmigiani Fleurier Workshops, uses a gear with twice as many teeth, giving this watch a 24-hour rotation rather than the usual 12. “This original timepiece attempts to embody the moon, and I believe it will really enchant the female wearer,” Malcolm continues. This timepiece combines a brilliant moon-phase display with a mystically-luminous outsize date that reflects the characteristic style of the brand icon. 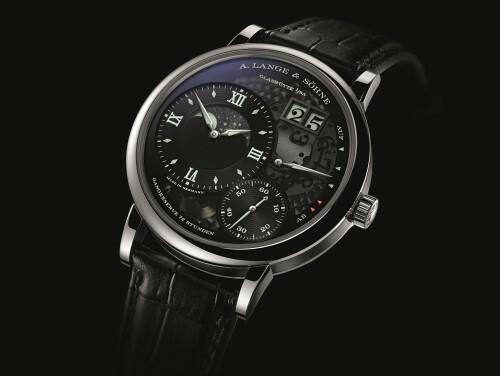 In 2013, A. Lange & Söhne introduced the Grand Lange 1 ‘Lumen’ – a watch with a semi-transparent sapphire-crystal dial that exposes the ingenious disc configuration of the Lange outsize date. It was followed a year later by the Grand Lange 1 Moon Phase with its prominent in-dial moon-phase display that reproduces the lunations with an accuracy of 99.998 per cent. 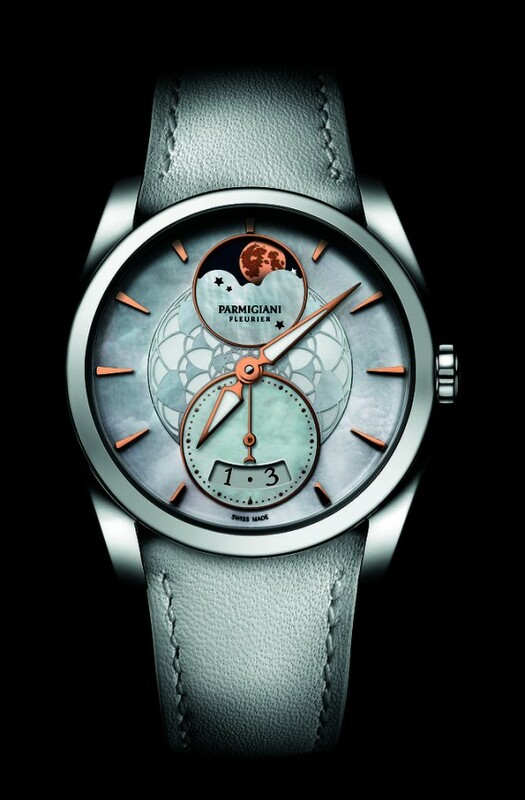 Now, this new Grand Lange 1 Moon Phase ‘Lumen’ combines both of these two remarkable accomplishments into one watch. “This time piece is highly sought-after. 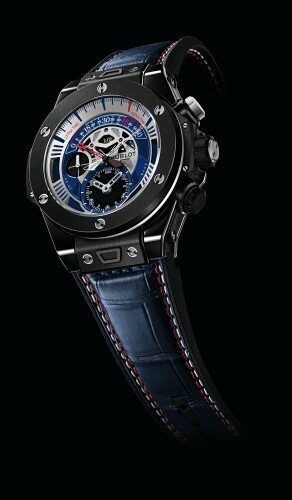 It is presented as a limited edition of just 200 watches, and comes in a 41-millimetre platinum case,” Malcolm adds. Fallen for any of these watches? Let us know! We’ll keep you posted about when they arrive in-store. 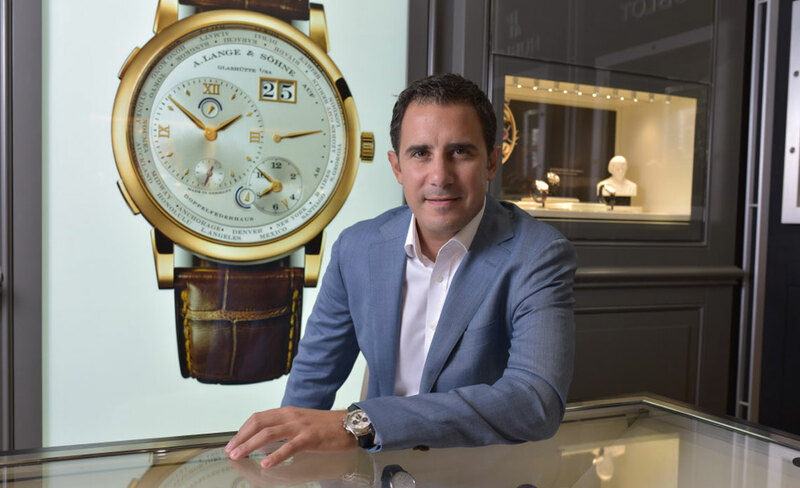 In Malta, Hublot, Parmigiani and A. Lange & Söhne are exclusively represented by Edwards Lowell; Valletta and St Julian’s.